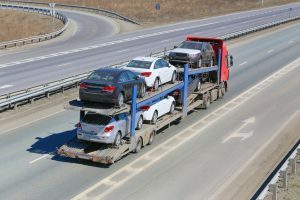 When you are planning on importing a car into the USA or shipping a car overseas , you should be able to immediately trust the service that is provided by a vehicle shipping company. Your vehicle must be important to you because it is to be transported a long distance across the globe, and you want a service that surpasses your expectations and demands. Kenter Logistics, with our leading knowledge and experience in global operations and local service, have a good reputation for trustworthiness and an impressive range of shipping operations and warehousing facilities in the USA, and through our global network of agents. We can look at using a car roll on roll off shipping company to ship a car, a shared container or your own container. To get a car shipping cost, fill in our form and we will be back to you in 24hrs or less. The total cost to ship a car will depend on how much of the preparation and delivery cost you would like us to manage on your behalf such as domestic trucking at origin, or customs clearance at destination. 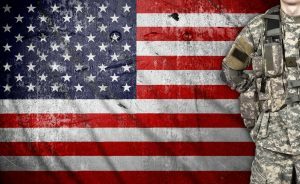 Military POV Shipping for US armed forces overseas needn’t be complicated, the Team at Kenter Logistics USA have a long history of experience in this field . We have been involved in military POV shipping and shipped hundreds of vehicles back from overseas. The majority of the vehicles we ship for military personnel are done so via RoRo Shipping Companies from many of these regions, but when we ship to Europe we will often ship on a container ship along with someone else’s car. It can take a little longer, so ask your customer service team at Kenter about the option of transit time vs shipping price so you can make the decision best suited to your needs. 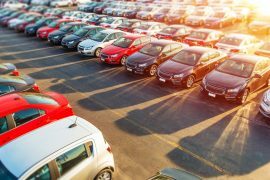 What is involved to ship a car overseas ? The regulations on importing and exporting cars into countries is different for each country. For example New Zealand has different design and safety standards than South Korea. The procedures to ship a car overseas however has a fairly standard process. The Documentation and proof of ownership is vital for quick import border processing. Some countries require you to apply for a permit before even shipping the car so make you check first to avoid expensive storage while you wait.